The Provolution Health team is multidisciplinary, with a range of specialties to cater to your particular needs. We welcome you to get to know our staff, and we look forward to getting to know you! Jodie has lived in Queanbeyan her whole life. She attended school there and is very excited to be able to live and serve in such a wonderful community. 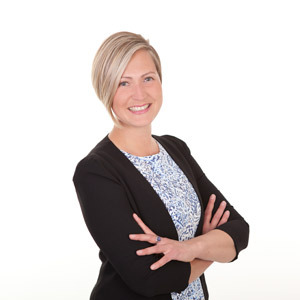 She loves the fact paced environment at Provolution Health and talking to clients about their positive experiences. Taking up a Certificate 3 and 4 in Personal Training, Jodie wants to further increase her skills and to present new opportunities to clients with Personal Training as well as life coaching. Jodie has a small family and loves going camping and spending weekends taking up new adventures with her loved ones. Not surprisingly, she also loves going to the gym and living an active and healthy life, which is why she loves working at Provolution Health so much. Making things better gives Melinda the warm and fuzzies and she’s always had a deep passion for problem solving and creating efficiencies, which is why she moved from Melbourne to Canberra to work with Marcus and Provolution Health. She’s excited to be a part of the next level of growth and contribution within the practice and community. 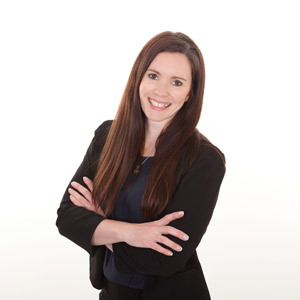 Melinda is passionate about natural approaches to health and human optimisation. She spends a lot of her time on personal and professional development and puts that at the forefront of everything she does. Outside of work, she loves spending time in Nature, hiking, travelling and exploring. Find out how your family can benefit from natural healing. Book your appointment today! Free parking is located conveniently on-site.